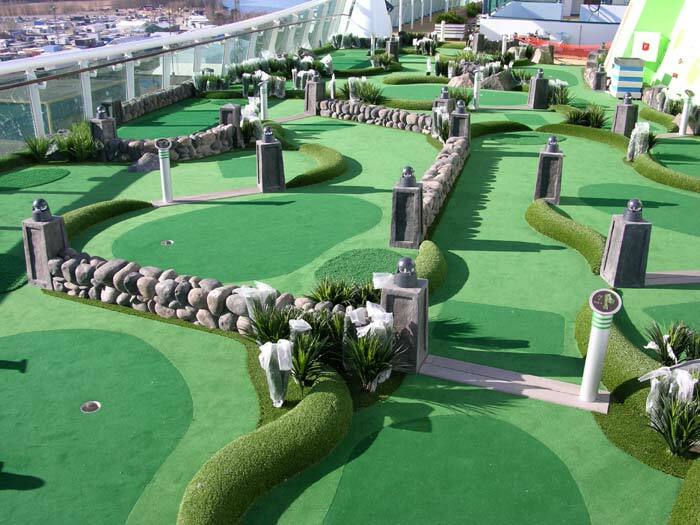 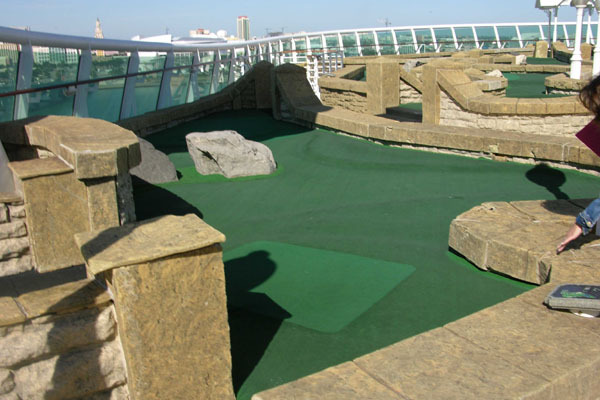 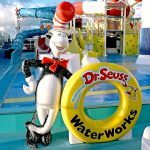 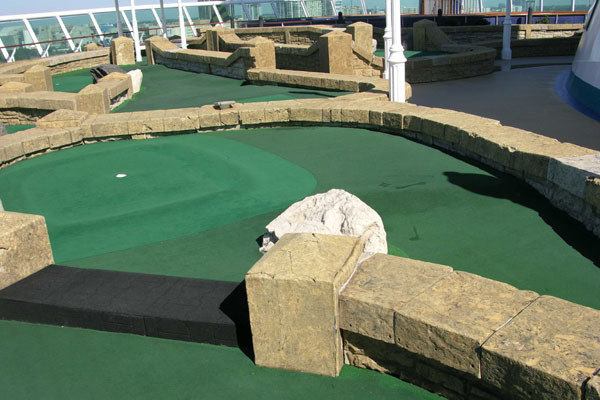 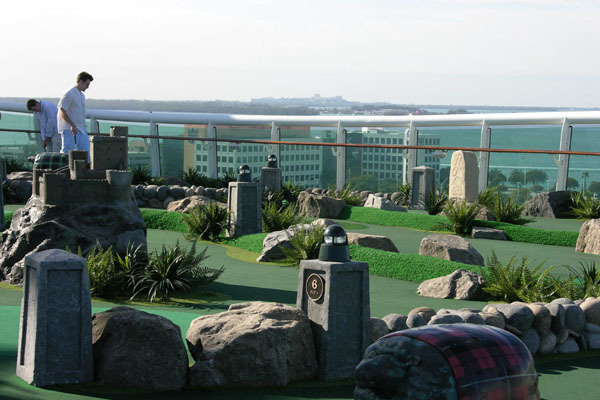 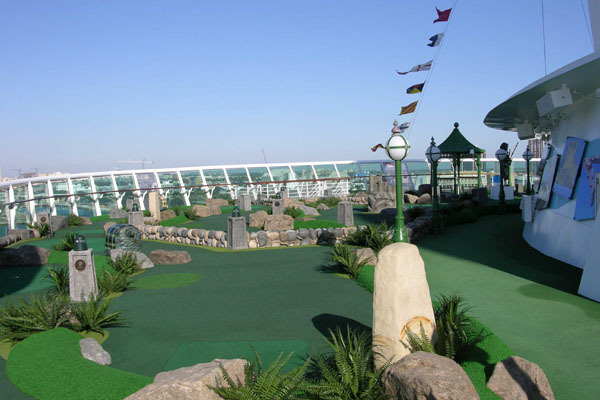 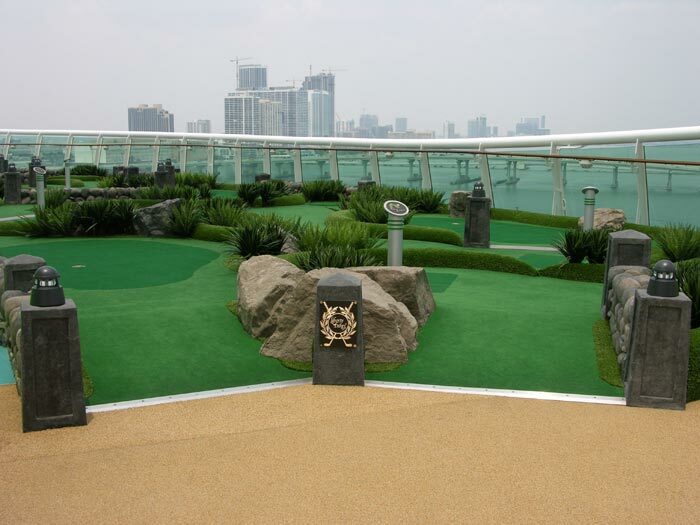 For over 20 years we have been designing, manufacturing and installing golf features for the worlds leaders in the cruise ship industry. 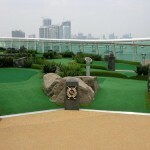 We have traveled to several countries working with various trades to install our patented systems. 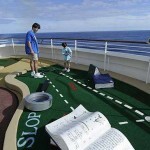 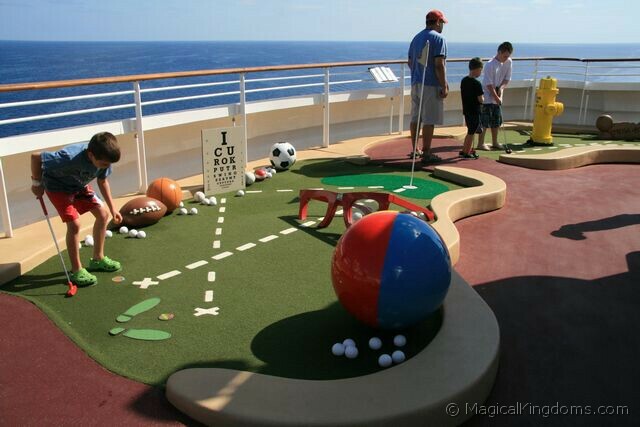 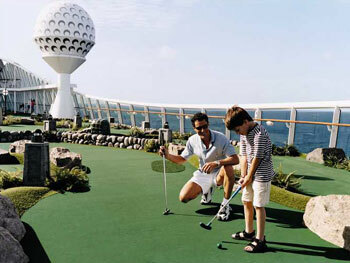 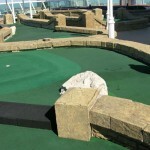 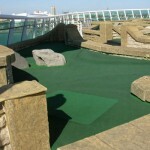 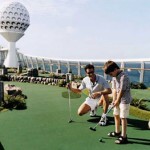 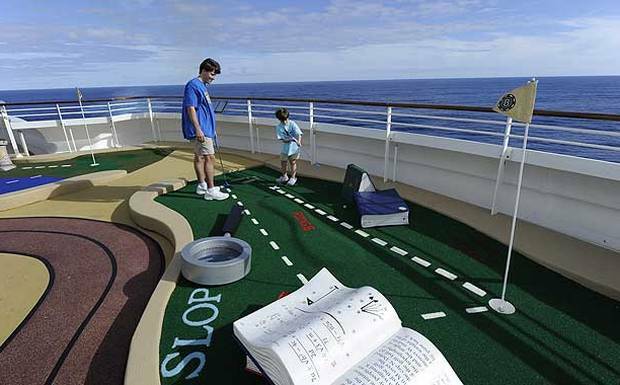 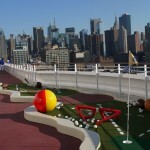 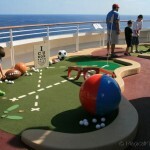 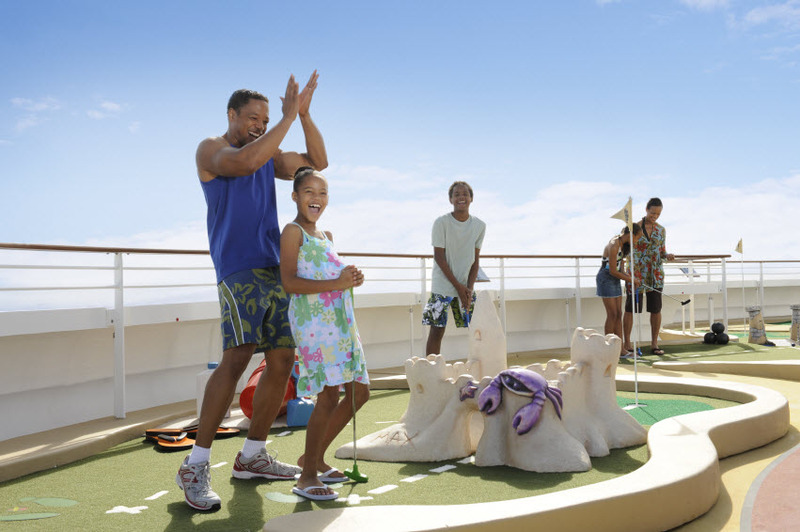 We have golf features on several ships and we continue to be the leaders and innovators in this field. 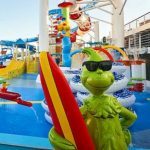 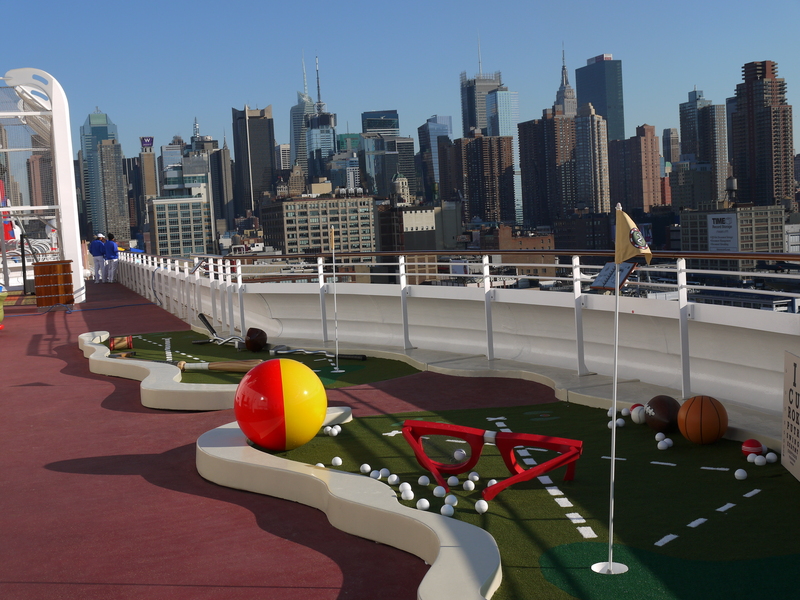 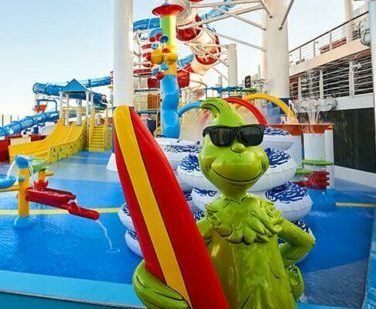 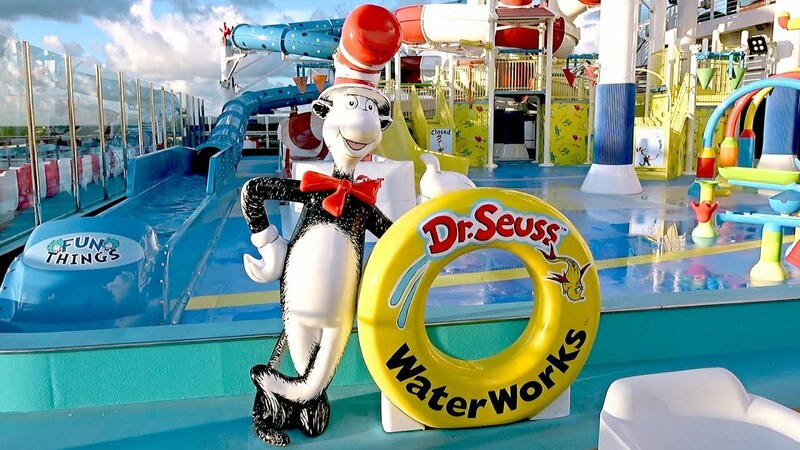 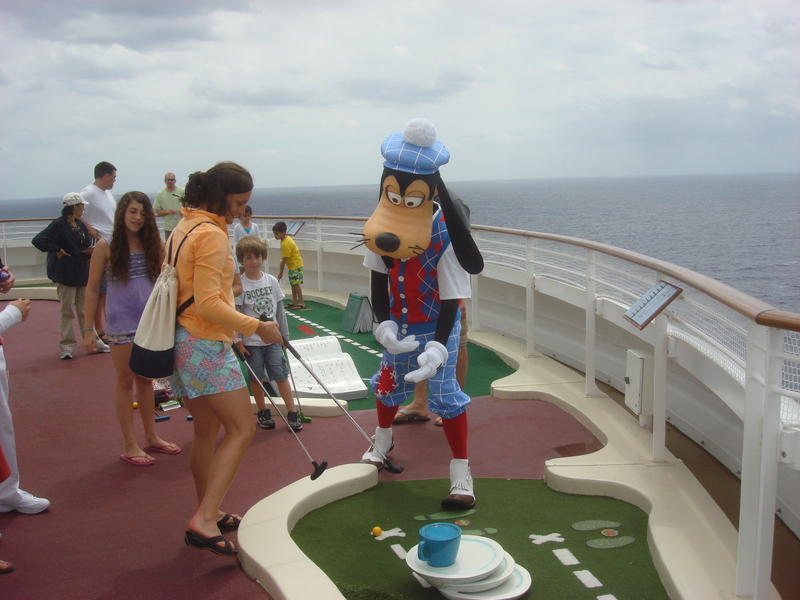 Disney Dream and Fantasy projects were the first ever fully themed course featuring 9 interactive holes emphasizing various golfing lessons—with a delightful goofy twist. 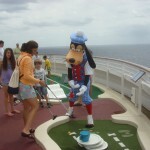 Working side by side with Disney Imagineering team SPG was able to deliver this fun and challenging golf experience. 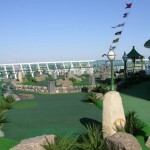 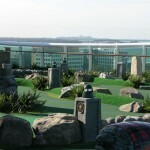 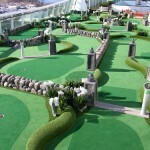 SPG provides new golf features as well as full refurbishment of existing courses on ship currently in service.